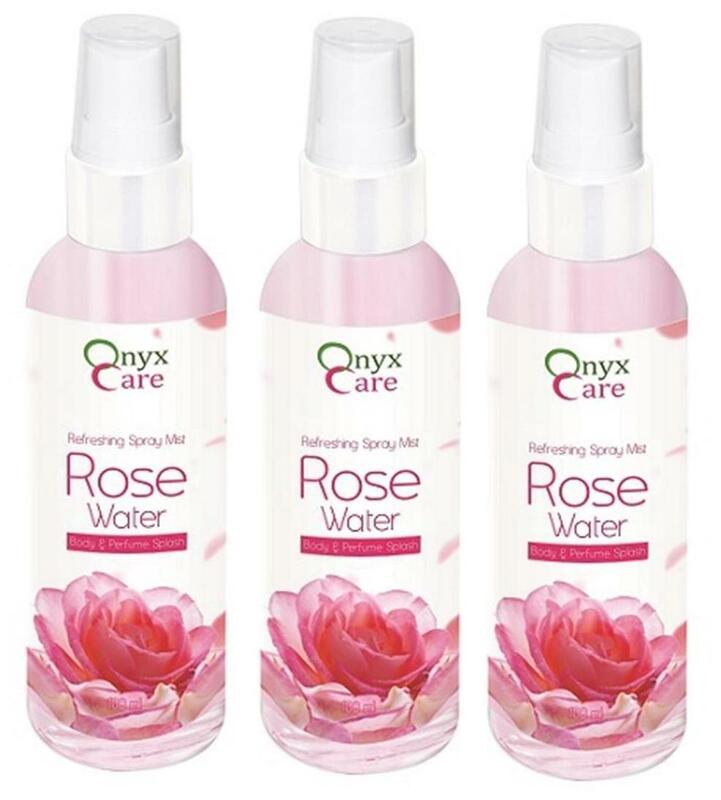 Perfect For All Skin Types, The Rose Flower Water Acts As A Cleansing Agent And Is Great For Use Around The Eye Area. Skin Feels Purified, Fresh, Revived, And Toned Without Tightness Or Dryness. - Spray Directly Onto The Face Or Soak Cotton Swab With Rose Water And Wipe Your Face For A Refreshing Feeling. - Soak Cotton Swab With Rose Water And Place Over Tired Eyes For A Relaxing Feeling. - Mix Rose Water With Face Pack To Get Added Glow And Radiant Skin. - Mix Rose Water With Glycerin For A Natural Moisturiser. - Add Sufficient Amount Of Rose Water To Your Bath For A Divine Experience.